If you would rather have the privacy of training your dog in your own home or have a behavioral problem this may be an option for you! 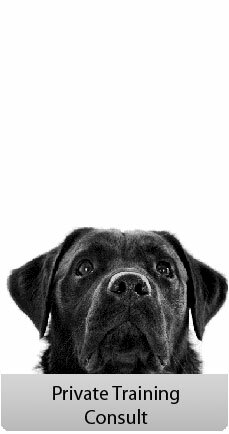 We cover such issues as running away, digging, barking, nipping, jumping, housebreaking, chewing, counter surfing, cat chasing and all basic obedience commands. We offer a package of training or 30 to 60 minute lessons for your needs, please fill out the contact form and or give Nancy a call for a quote! (530) 457-7086.